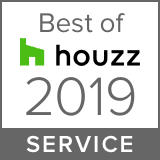 Awarded Best in Customer Service 3 Years in a Row! 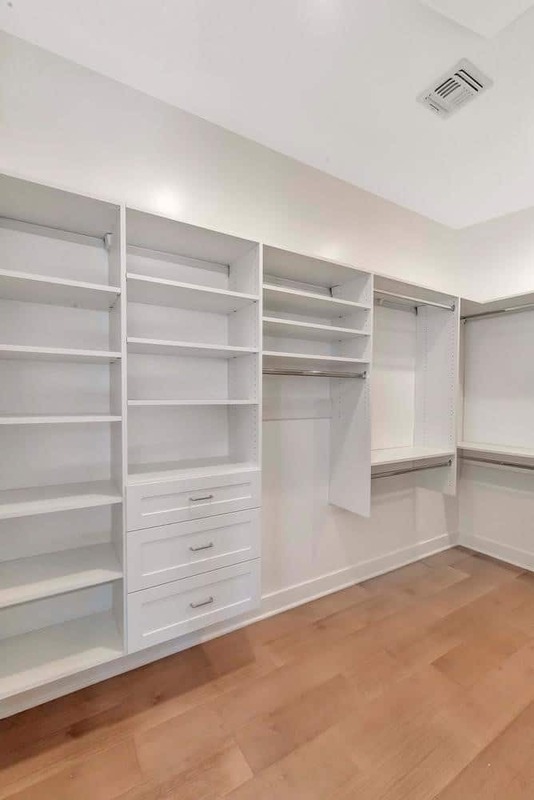 We offer custom closet and home storage solutions for every room in your home. Our process is simple and we always keep your needs and your budget at the top of our priority list. 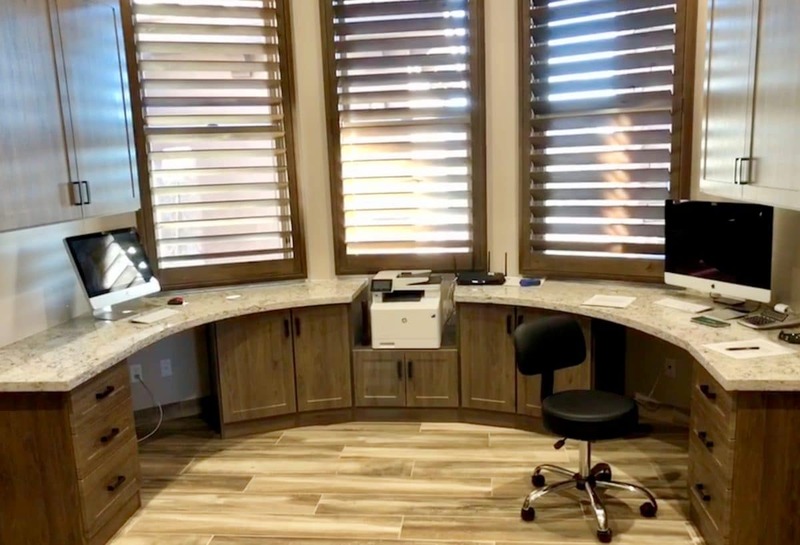 Our free design consultation happens in your home and only takes about 30 minutes. 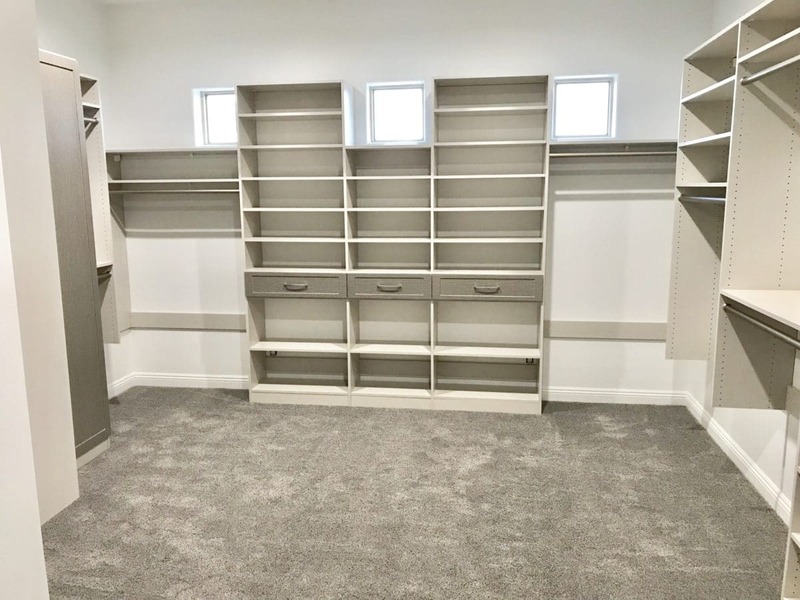 We measure and listen to your needs so your custom closet design exceeds your expectations. 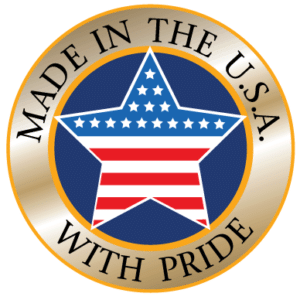 Additionally, we bring our material, door style and hardware samples to you! Make every selection in the comfort of your home from our extensive product line. So you can easily coordinate with your home’s existing style. 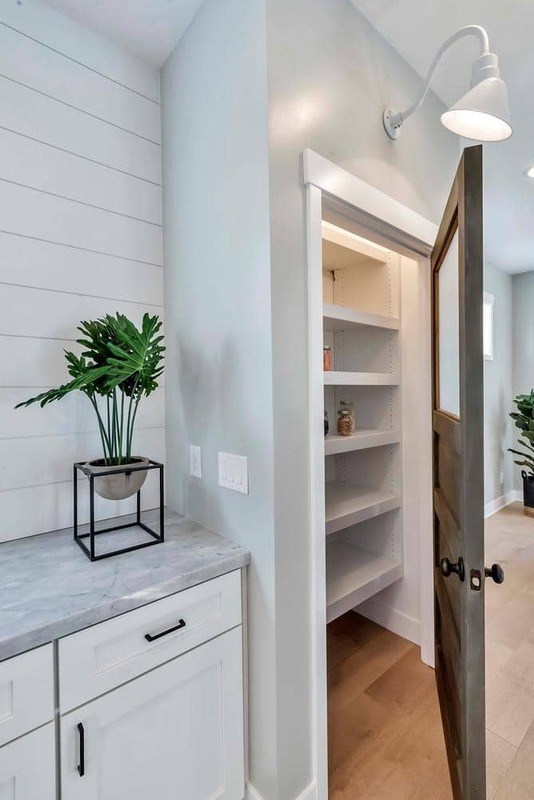 We collaborate with you, investing the time necessary to maximize your storage space and achieve the look and functionality you want at a price you can afford. Afterwards, we provide you with a 3-D closet design and proposal within 48 hours. We rule organization! 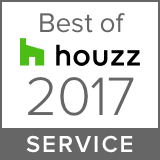 From custom closets to entertainment centers, office cabinets, pantries, laundry rooms, mudrooms, wall beds and garage cabinet systems. 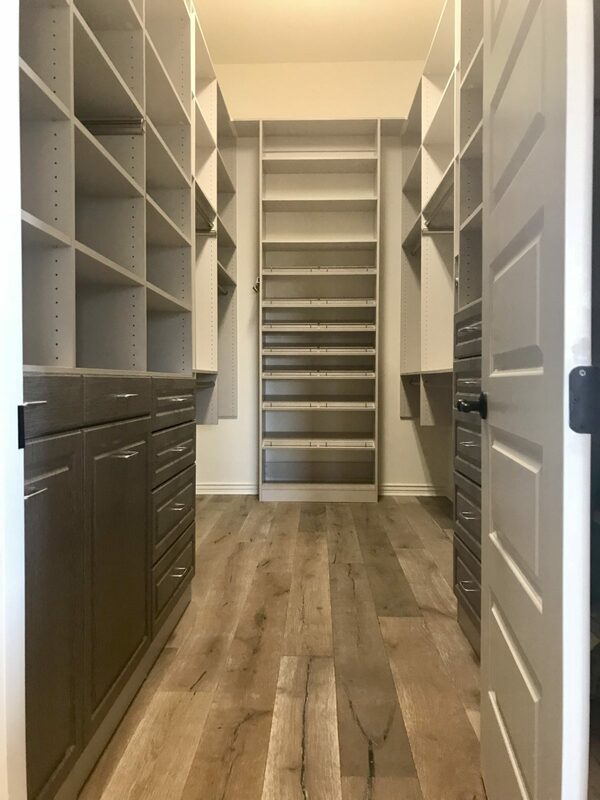 Austin-Morgan Closets in Phoenix, AZ can transform your space to better fit your home storage needs. 6 Upgraded Colors Priced the Same as White! We are the only closet company in Phoenix that offers you 6 popular colors to choose from for no additional fee! Our competitors will upcharge you for anything beyond basic white. 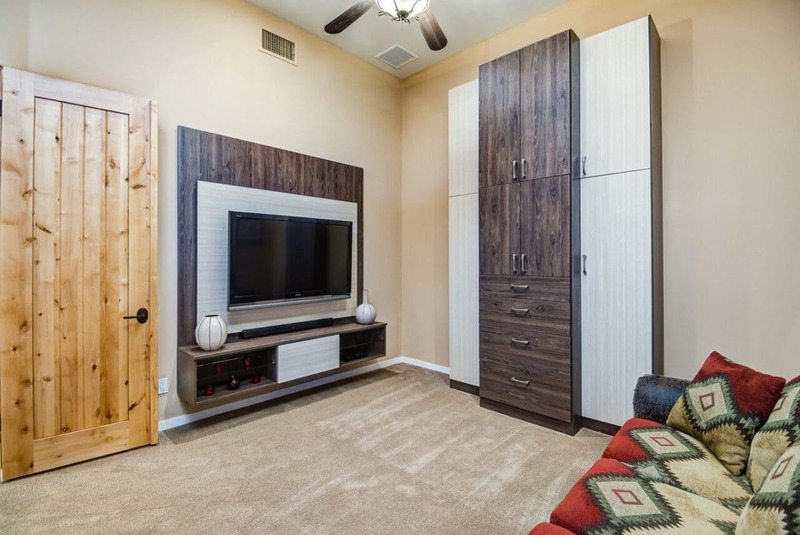 At Austin-Morgan Closets we truly feel like our clients are part of our family. They have entrusted us to transform their most intimate space, their home, and we take that very seriously. Cliff was great with everything from the start until the end. Austin-Morgan has the quality of any high end closet company with much better pricing, try them you won't be sorry!! I hired Cliff to build an entertainment center with a bench. His work is impeccable and very reasonably priced. I would highly recommend him. He was professional and was on time.